Choosing the right dimmer on for different bulb and capsule light types is very important and can be difficult if you are not informed. 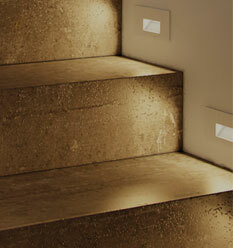 A dimmer is used to adjust the level of brightness in any room, which can create a wide range of lighting moods. Dimmers can create more accommodating lighting and help you save energy and extend the life of your light bulbs. The below guide will breakdown the various types of dimmers available, and help you better understand your dimmer needs. 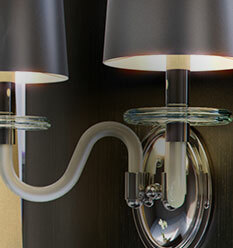 Each specific bulb type comes with its individual characteristics, which require a specific type of dimmer. It is very important to select the dimmer designed for the specific type of bulb. When selecting a dimmer for an energy-efficient lights (Compact Fluorescent and LED light bulbs), you will first want to make sure that the lights themselves are capable of dimming. Keep in mind, not all dimmable CFLs will work with incandescent and halogen dimmer models. Moreover, dimmers specifically designed for dimmable CFLs enable more precise control than standard incandescent and halogen dimmers. Choose a dimmer with a wattage rating that meets or exceeds the total wattage of all the light bulbs the dimmer will control. 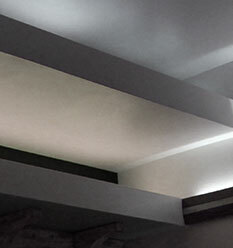 For example, if the dimmer controls a fixture with ten 75-watt bulbs, you need a dimmer rated for 750 watts or higher. Now that you've addressed the technical elements, you can begin to focus on the preferred type of dimmer in terms of its aesthetics and functionality. Dimmers can come in many different styles, including toggles, rotaries, and touch-sensitive, as well as in a variety of colors. 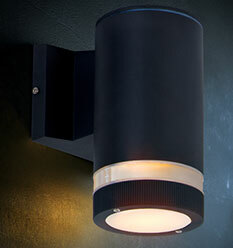 For further information on dimmers see your Maxim Lighting Retailer. Find a Retailer near you here.